Can China's S-400 defense missile system intercept India's BrahMos and Agni V? Agni of any version is out of S400s tracking capability as it can track objects with a maximum speed of 14 times of sound. When BM comes down it may even aquire a speed of 24x that of sound / mach 24. S400 is not for BMD. It can stop cruise missiles from BrahMos to Tomohawk everything. But subsonic missiles like Tomohawk , Klub Nirvoy etc. can be intercepted at long range using 48N6 / 40N6 but BrahMos , Onix like things can be intercepted by only 9M96E2 means at 40 to 100km range only. 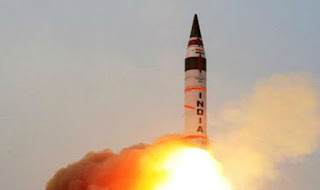 Beyond 100 and closer than 40 km S400 would not be able to stop BrahMos . 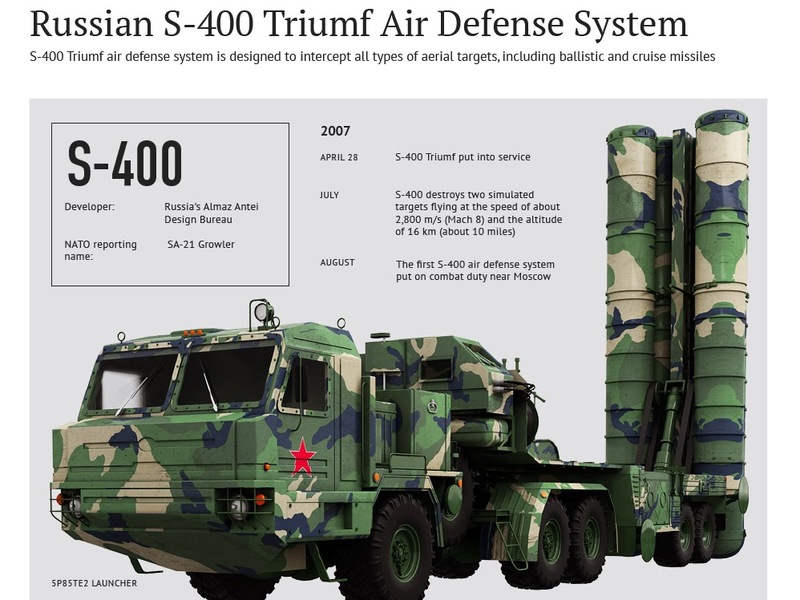 This is why Russia deploys S400 with the close range support of Pantsir SA gun missile system to refute close range threats.